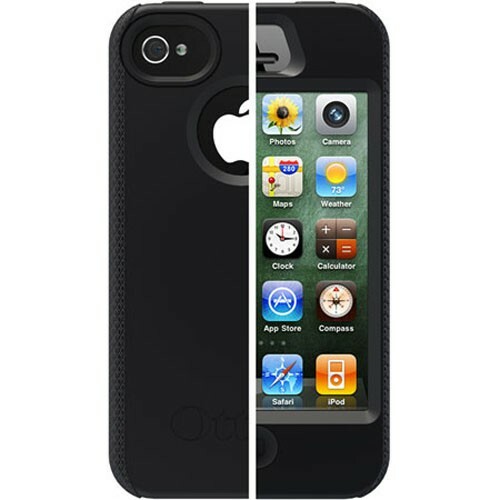 Looking for an affordable case, but want OtterBox protection? Look no further than our Impact Series for iPhone 4S. This case is a durable skin that wraps your new baby with innovative inner coring that dissipates impact force away from your device. Simply slide on the case and enjoy highly-protective simplicity at its best as it keeps your iPhone 4S safe from scratches and bumps.